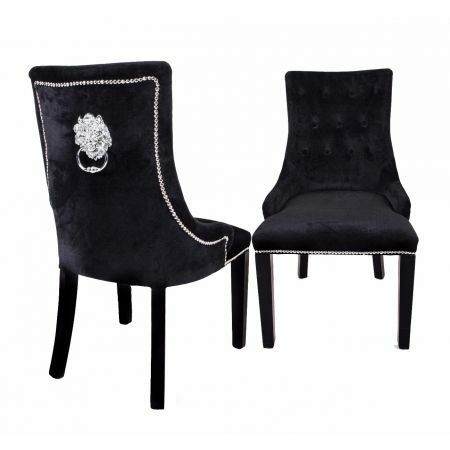 Lion Knocker Dining Chair with stud detailing, cream velvet upholstery and black legs. With an online account you can check prices, place orders, and much more. Create your account in a few simple steps.